The Radio Theatre Project performs full-cast productions of radio theater with live sound effects at the Studio@620, an award-winning arts space in downtown St. Petersburg, run by Bob Devin Jones. It’s the center of St. Pete’s vibrant arts community. This isn’t old-time radio – we feature mostly contemporary plays with a modern sensibility. And the occasional creaky slamming door. Live performances are at 7 p.m. on the fourth Monday of the month from October through May. 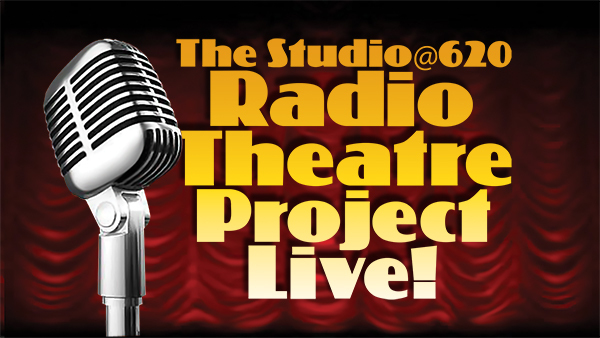 You can hear live recordings of the Radio Theatre Project on Soundcloud and on Radio Soundstage.